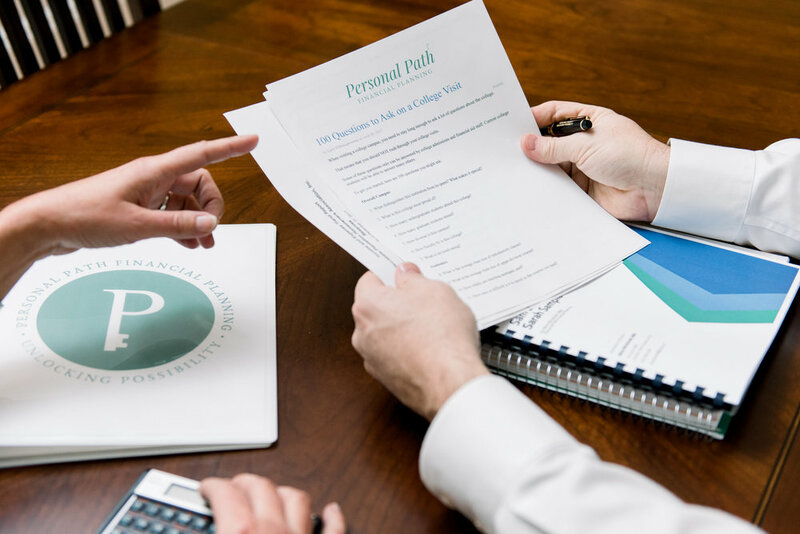 Personal Path Financial Planning provides down-to-earth financial advice and caring client experiences for individuals, couples, families, and business owners in North Carolina. We’re powered by industry knowledge and experience, without the corporate industry hang-ups. And we’re here to help make it possible to reach your goals. Led by Mary Macdonald, a financial industry veteran of nearly 30 years, we're an independent financial firm that believes in taking the time to meet with you, listening to your needs and hopes, and partnering with you on a savings and investment plan that serves you best. 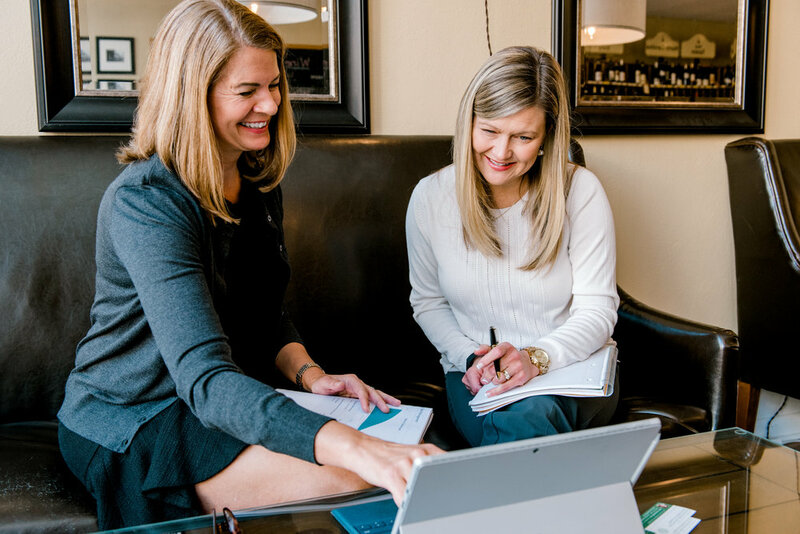 As an independent practice, we’re here to walk alongside you and personalize your financial planning needs and big goals. Unlike traditional big firms, we aren’t required to spend our time on corporate mandates, account minimums, weekly meetings, and other distractions. Instead, we focus on you. So whether you’ve been saving since you were a kid or you have no idea where to start when it comes to a budget or a plan, we’ll show you ways to help make what matters most a reality. If you’re ready to unlock possibility, we’d love to talk with you.